Looking for information about your roots? 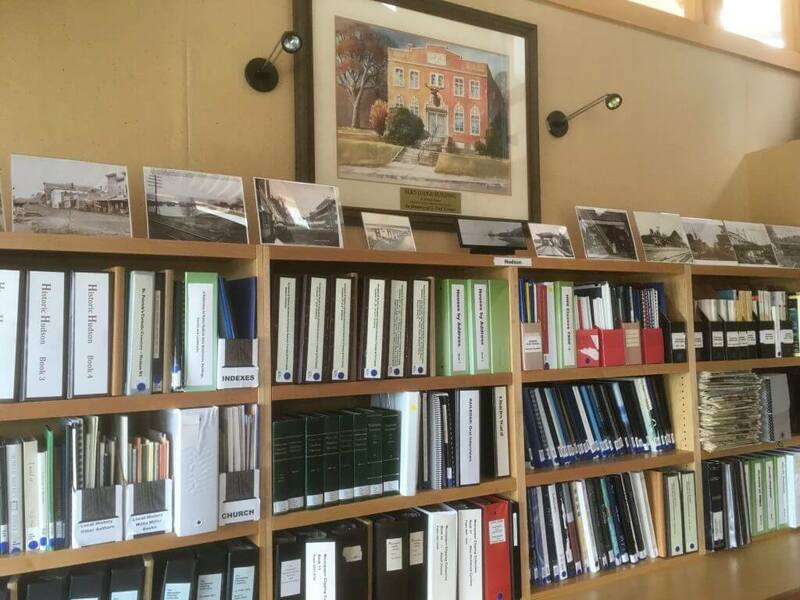 Visit the Nancy L. Hawkinson History Room at the Hudson Area Public Library and explore the archives. The focus of the collection is the city of Hudson, the St. Croix Valley, and St. Croix County. The collection includes books, manuscripts, maps, microfilm, newspapers, school yearbooks, phone books, church books and local cemetery indexes. 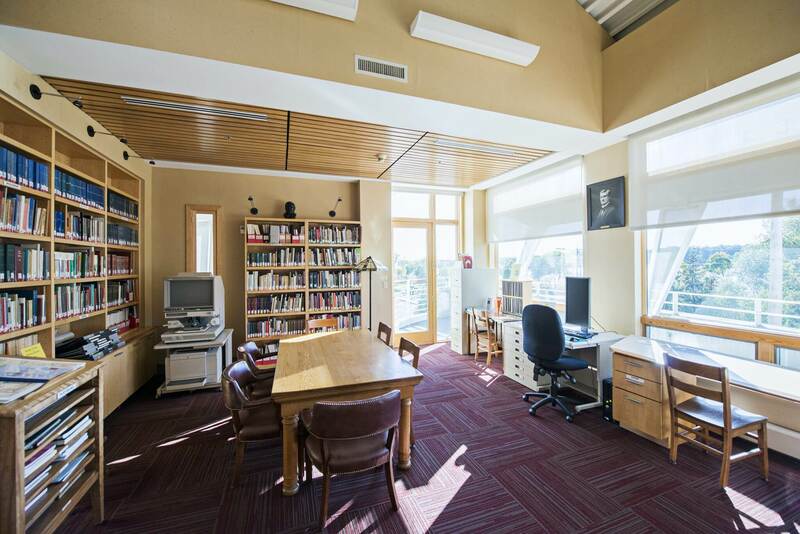 The idea of a History Room was first proposed in the fall of 1982 to be used for the storage of local history records – the room and its contents to be available to patrons for the perusal of local historical information. Many of the original contributions were from the University of Wisconsin River Falls Archives and Area Research Center. Funding was received from the Williams Trust, used book sales, sale of the historical survey book “Buildings from the Past,” and various individuals and organizations including St. Croix County Abstract, Hudson Area Senior Citizens, State Bank of Hudson, Duro Bag, Willis Miller, Bill and Catherine Heiting, Lorraine Jacobs, John Heywood and the City Council. The Hudson Women’s Club purchased newspaper microfilm. Additional microfilm was purchased with donations from the Pierce County Historical Society, The St. Croix Valley Genealogical Society and the University of Wisconsin – River Falls Archives. Al Weitkamp made shelving and Nor-Lake donated the cost of shelf materials. The history room opened in early 1984 in the original Carnegie Library. 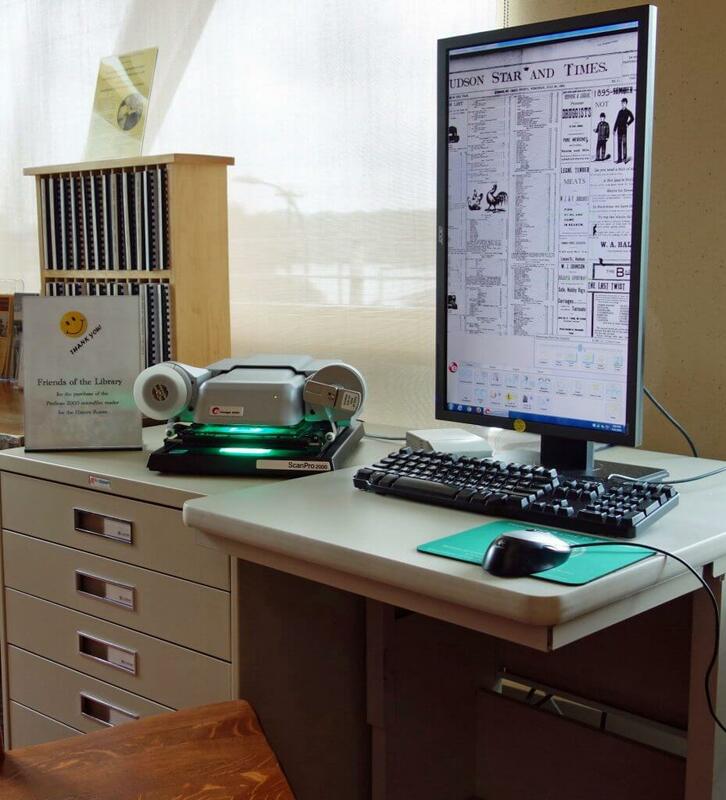 The Friends of the Hudson Area Library continue to support the History Room by providing funds to purchase a Pro Scan 2000 microfilm scanner in 2015 and by providing funding for books and other needed supplies on an ongoing basis. 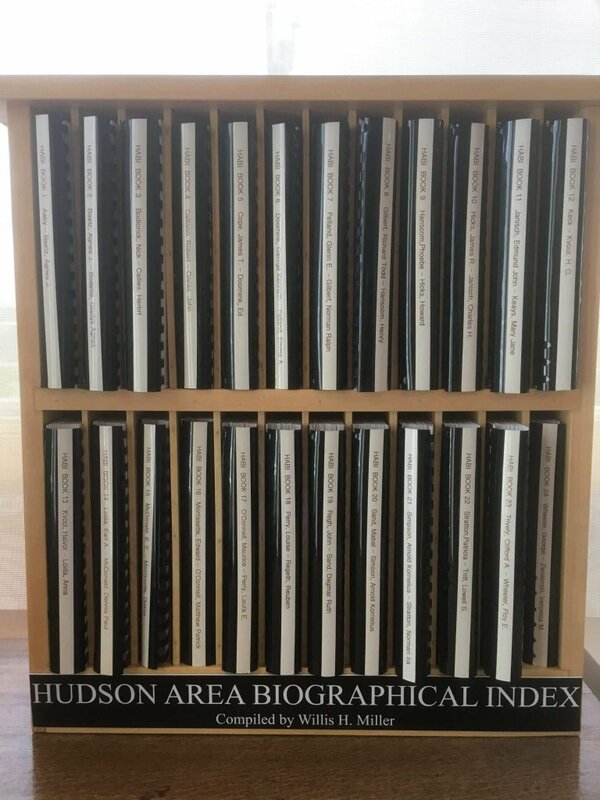 One of the most useful resources in the collection is the “Hudson Area Biographical Index (HABI)” compiled by Willis H. Miller. The HABI is a comprehensive listing of the names and information on more than 56,000 Hudsonites. It covers the “Hudson Star Times” from 1890 to 1905 and the “Hudson Star-Observer” from 1909 through 2005, as well as some earlier newspapers. The History Room is open to the public during library hours. Library staff are available to provide assistance. If assistance is needed to use the Pro Scan equipment or locate specific materials, please contact the Library at: hudsonpl@hudsonpubliclibrary.org, to schedule an appointment or request assistance. Genealogical and historical materials are to be used onsite only. 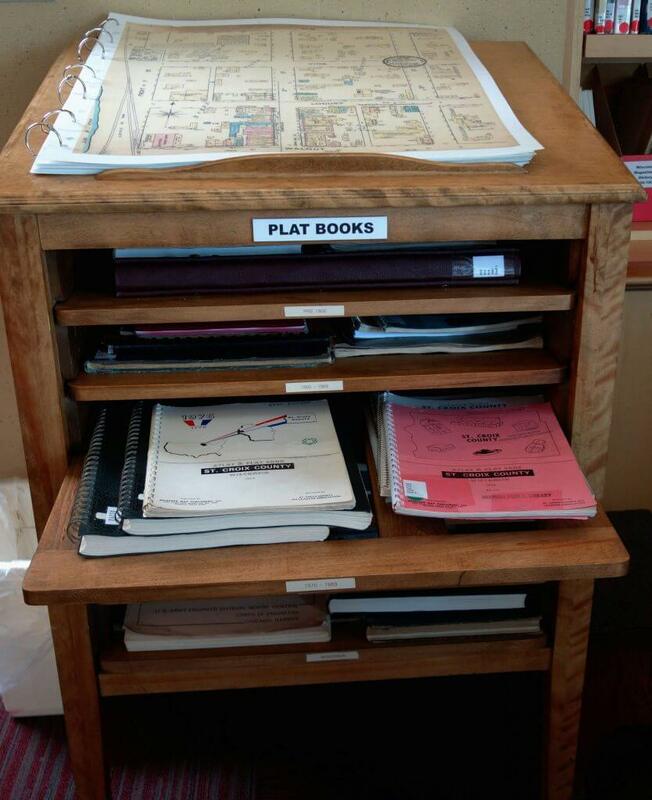 Materials cannot be checked out – they must be used in the History Room. 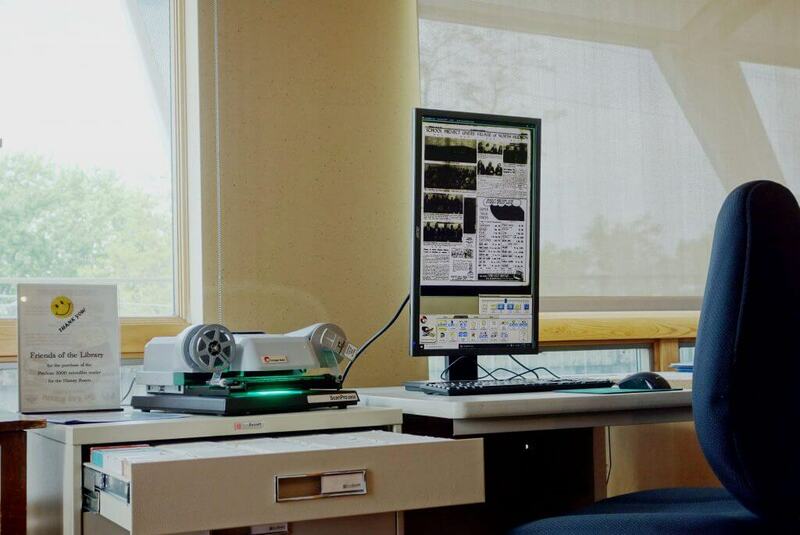 In 2012, the Hudson Library and the ResCarta Foundation, using equipment provided by Northern Micrographics and a Pepsi Refresh grant, digitized over 300 photographs and artifacts. Efforts continue to add more digital data to this archive. Inquiries on genealogy or local history will be answered as time permits. Please send an email to hudsonpl@hudsonpubliclibrary.org. Initial research (about one hour) is free; copies are 10 cents per page, plus postage. Donations to support the History Room are always welcome. The library staff are happy to assist with small requests, but the staff does not have time to perform extensive research.